We envision a Park City where all children have the opportunity to be active and engaged through sports and recreation. 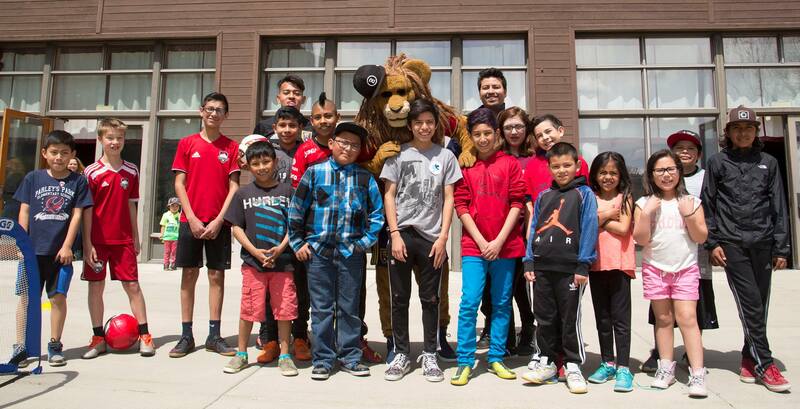 In April 2017, Park City Community Foundation launched a new initiative to facilitate access to sports and recreational opportunities for Latino children in our community. We believe that it is critical that all children have the opportunity to participate in these activities. 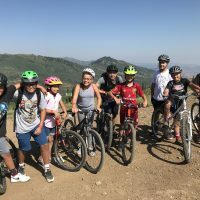 According to research conducted by The Aspen Institute and Project Play, the benefits for active children are multifaceted, from promoting long-term healthy lifestyles to greater academic achievement. Our goal is to facilitate access to these opportunities to create a more inclusive, integrated, and complete community. We would like to see child participation in athletics reflect the diverse makeup of our town. Our goal is to reach 20% Latino participation in programs that are currently being offered in Park City, mirroring the percentage of students in our school district. This initiative aims to address several barriers that currently hinder participation for these families. Key barriers include communication and outreach, transportation, and scholarships and gear. 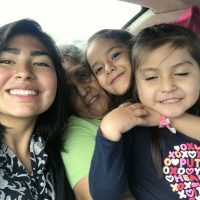 Communication and Outreach: Historically, opportunities that have been available have often gone unnoticed due to a major gap in communication between organizations and families. Translation of promotional materials, and outreach, are an important piece to this puzzle that we are taking on. Transportation: Transportation to and from activities seems to be an ongoing obstacle for working parents. With the collaboration of several agencies offering additional transportation, more children will able to access the sports and recreational opportunities that our community has to offer. 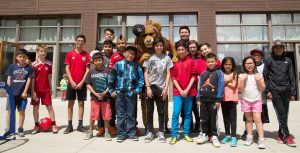 Scholarships and Gear: Scholarship opportunities currently exist but do not fully support the actual need of Latino children in the Park City School District. The Solomon Fund has begun to collaborate with many agencies in town to help supplement and provide additional scholarships for children in need. Interested in participating? Contact Social Equity Director Diego Zegarra at diego@parkcitycf.org, or Special Projects Manager Sarah MacCarthy at sarah@parkcitycf.org, or donate now on our Solomon Fund donation page. 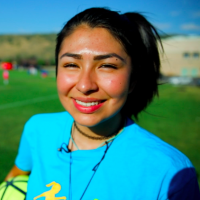 The Solomon Fund is pleased to accept donations to help support Latino participation in sports and recreation opportunities in Park City. All donations should be made payable to Park City Community Foundation. Please indicate that the donation is for the Solomon Fund.